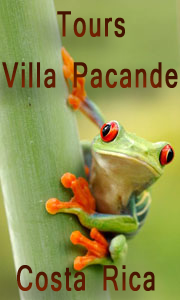 You can book directly from the Hotel Villa Pacande your car rental. Hiring from the hotel will charge an additional discount your rate for off-road vehicles as detailed in the table below. 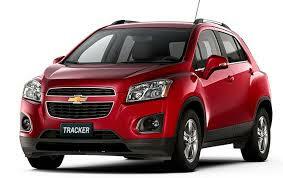 -Vehicle: 4WD Chevrolet Tracker | Honda CRV. -Pago: Solo se admite pago en metalico. We also work with national companies Costa Rica for top-drawer vehicles. Target service Rentacard, Solid Rentacar, Europcar. If you want other rental car with more gear, you carry out the management and send personalized way. Send us a message with all the information you need in your car and send you a broad selection.